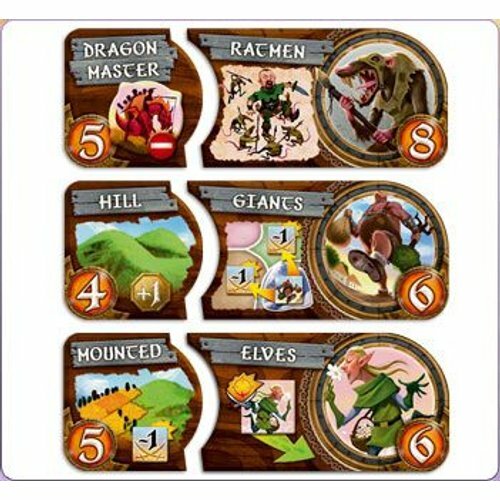 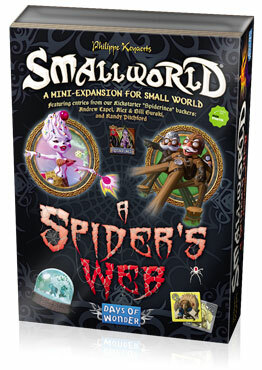 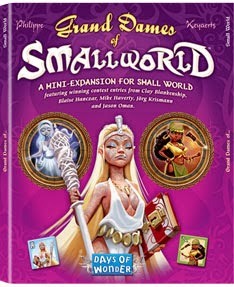 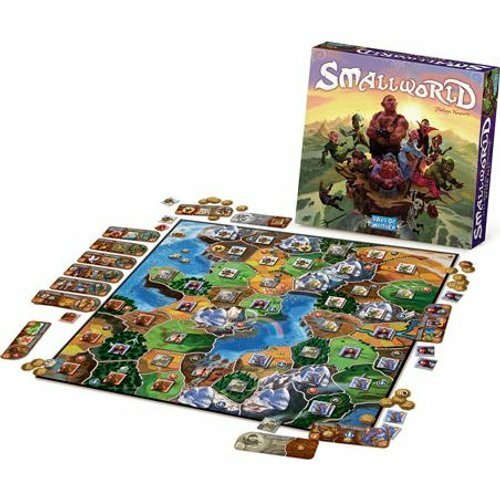 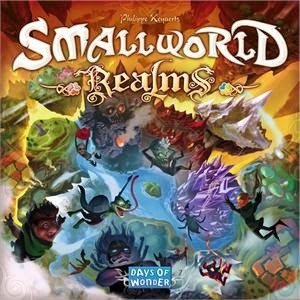 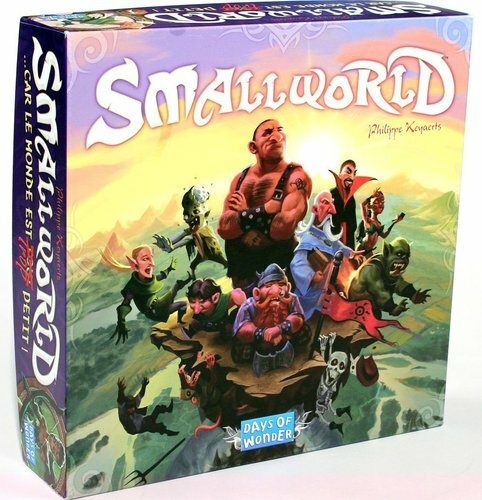 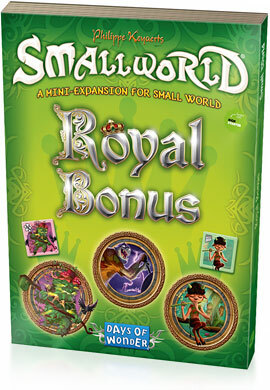 Small World is a fun, zany, light-hearted civilization game in which players vie for conquest and control of the board that is simply too small to accommodate them all! 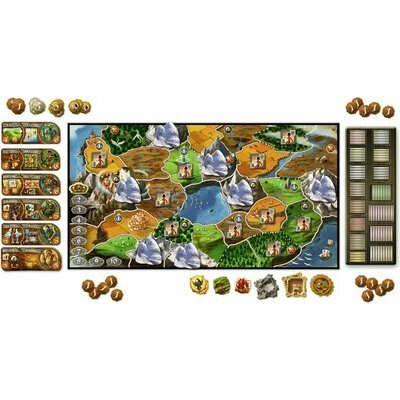 Picking the right combination of fantasy races and unique special powers, players rush to expand their empires - often at the expense of weaker neighbours. 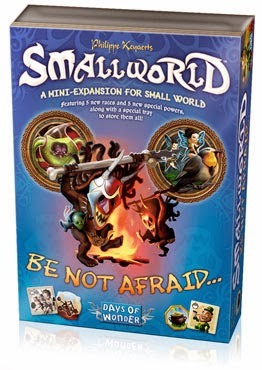 Yet they must also know when to push their own over-extended civilization into decline and ride a new one to victory! 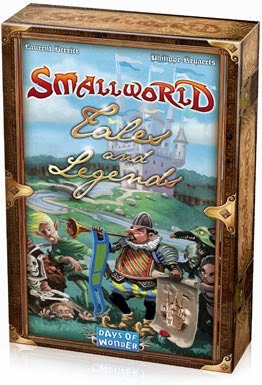 It has a great Fantasy theme with humor sprinkled in and lots of replay value.